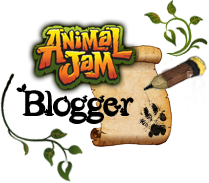 If you ever wanted to learn about all the different types of plaques on animal jam and how to get them? Well if so you are now on the right spot:) Please note that not all the plaques are obtainable anymore and do require some trading. The following plaques are the normal plaques which I believe are the easiest to get. Although sometimes getting plaques is hard. 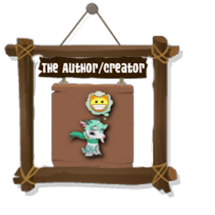 You can receive the artist plaque by having your art featured in jammer central or on the daily explorer. 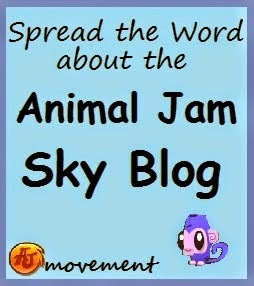 You can receive the howl plaque by having your howl submitted/featured in jammer central as a howl. You can receive the news crew plaque by earning a spot in the news crew on daily explorer or by winner the jammer snaps on the daily explorer. You can receive the video plaque by submitting a question that gets answered by Tierney Thys or Brady Bar in their theatre. You can receive the online safety plaque by completing the online safety quiz in the chamber of knowledge or conservation museum. You can receive the AJHQ plaque by winning a jammer snaps contest on the Daily Explorer. You can receive the epic den plaque by having your den featured on the epic dens list. 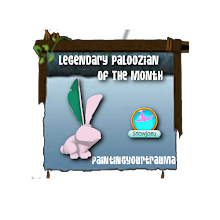 You can receive the epic den plaque by winning a contest on the daily explorer. You can receive the diamond jammer snaps plaque by winning a jammer snaps contest on the daily explorer. 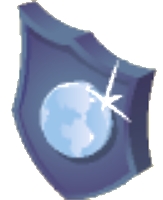 You can receive the diamond jammer art plaque by winning a jammer art contest on the daily explorer. You can receive the diamond news crew plaque by winning a jammer snaps contest on the daily explorer. You can receive the positive player plaque by always being helpful and positive in Jamaa. 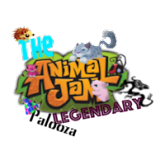 You can receive the community contest plaque by winning a contest on Animal Jam's instagram. 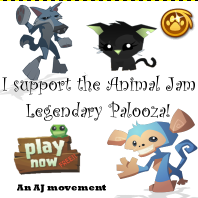 You can receive the fan art plaque by having your fan art shown on animal jam's instagram. You can receive the videographer plaque by reaching 100 000+ subscribers on your aj youtuber channel or get a video of yours noticed by AJHQ. You can receive this plaque by being invited to AJHQ or joining AJ's vidcon. Now that you know all about these plaques its time to go and get some! !